For this blog I thought I would ring the changes and take a break from the usual report on catwalk trends and fashion accessories. As Christmas starts to be on everyones mind our thoughts turn to food and in particular one of our favourite things at the Popband office, gingerbread...of all shapes and sizes. Inspired by the delicious gingerbread houses and hanging decocrations this moorish treat has been recreated in the Popband Multipack Gingerbread. 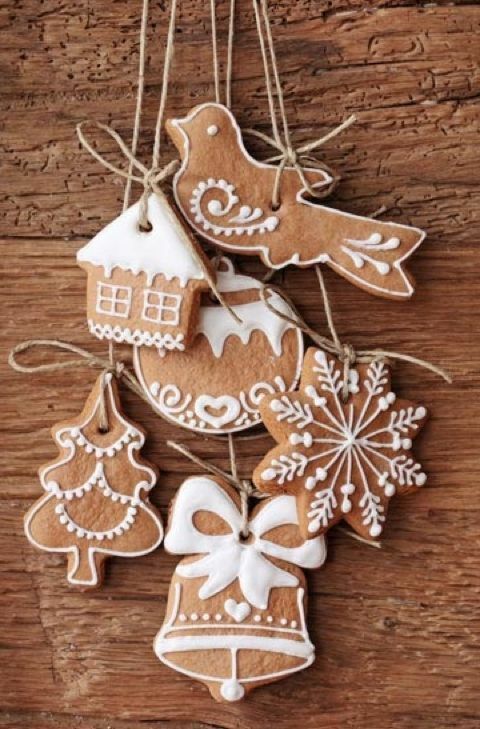 Have a go this year at making your own edible tree decorations with the below recipe and get creative - a Popband can always be used to hang your decorations whilst also keeping your hair up as you channel your inner domestic godess!